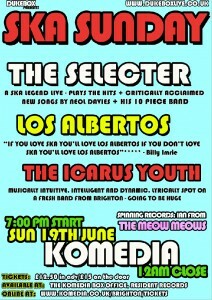 The ska legend Neol Davis and his Selecter play at The Komedia Brighton on SUNDAY JUNE 19th. Support this gig all you rudies. Scooter clubs show your support. 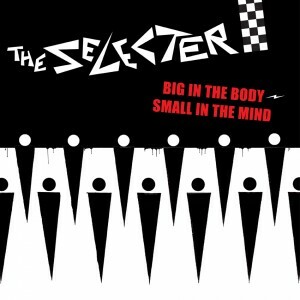 The Selecter with Pauline Black & Gaps Hendrickson NEW SINGLE RELEASE: Big In The Body – Small In The Mind is doing well in the Amazon Single Downloads. BUT we need you to download it or tell your friends to download it for just 79p… and let’s get The Selecter higher in the charts and put SKA back on the Music Charts map. You are currently browsing the classic 2-tone graphics news archives for June, 2011.